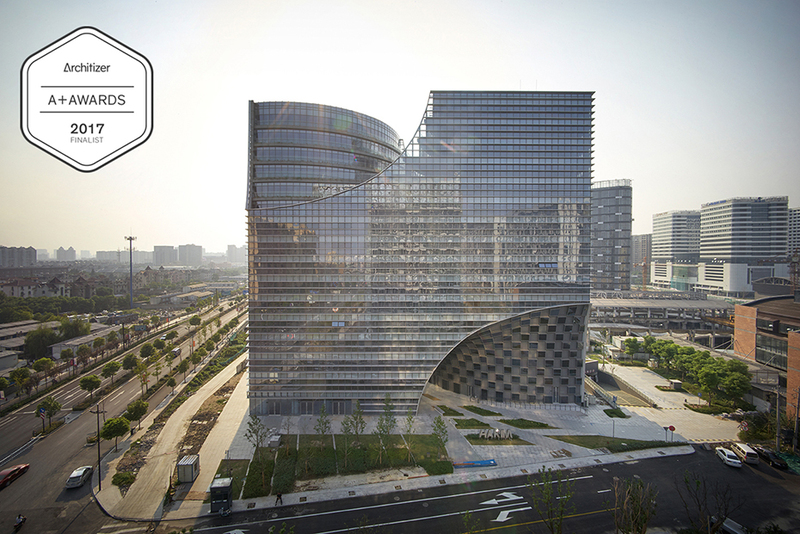 Dear friends, we’ve been selected as finalists for this year Architizer A+ Awards in the Commercial/office High-Rise category for our Project H in Hangzhou. the project has a very particular attribute for such a commercial category: it has been thought through as a way to re-enact a historical public connection between an existing market square and another public space originally thriving with local life. Our site would have severed that connection. Instead of maximizing sell-able surfaces we convinced the client that this community link would be important to bring back to a neighborhood that has suffered tremendous changes through recent times. We’re here in competition against some of the biggest corporate firms that often have a tendency to disregard these kind of concerns.